The SA Hip-Hop Awards celebrate the biggest and best contribution to the development of the country's hip-hop music. 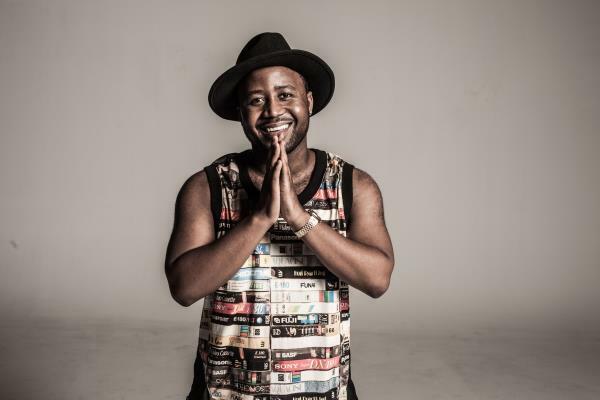 Cassper cleaned up at this year's award ceremony held on Wednesday at the Lyric Theatre, Gold Reef City, Johannesburg. Walking away with five awards.